Blumhouse Productions has been on an absolute rampage at the box office over the last year or so, with mammoth successes such as Split, Insidious: The Last Key and Get Out, which earned the Jason Blum-owned company several Academy Award nominations. As if that wasn’t enough for the label, Blum and co. are currently eagerly awaiting the October 19th release of their Halloween reboot, directed by David Gordon Green, another unavoidable box office hit for the institution it seems. Yes, the future is unmistakably bright for Blumhouse, which makes the past critical struggles of one of their tentpole franchises, The Purge, all the more peculiar. The series has grossed nearly $320 million worldwide on a collective budget of around $22 million, and allowed the studio to fund endeavors that have put the horror label amongst Hollywood’s elite. Oddly enough, however, the Blumhouse staple hasn’t enjoyed much critical success. 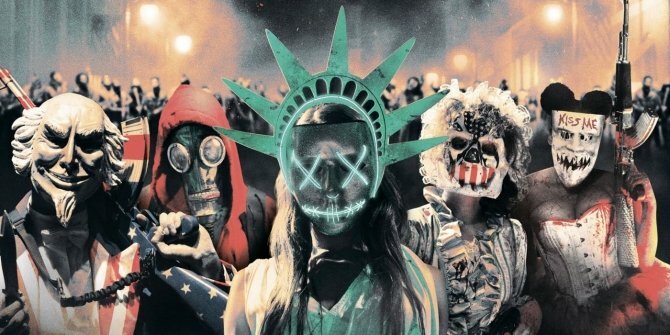 With the fourth installment in the franchise, The First Purge, scheduled for release this July, however, the company is looking to change that and in a recent chat with CinemaBlend, producer Andrew Form revealed that the prequel is a “more personal story about an incredibly badass hero.” A change we’re hoping will buck the trend of mediocrity. “This Purge is about a neighborhood. 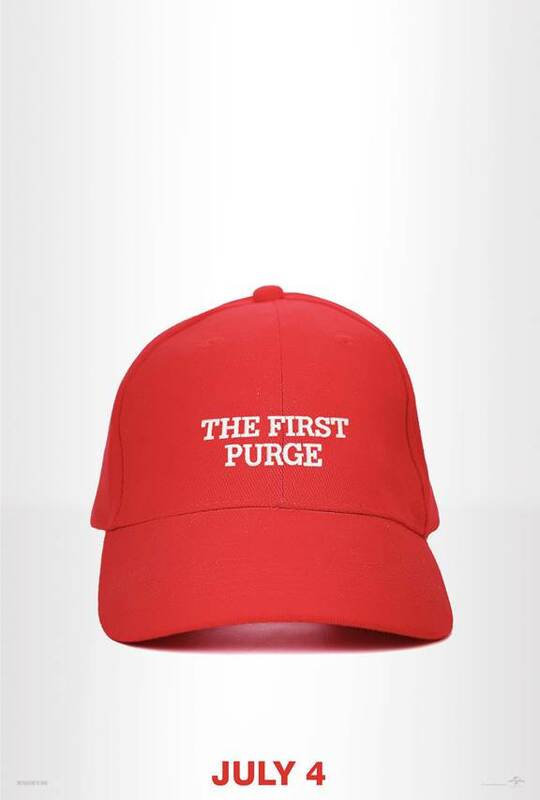 It’s a lot of similar things, but it is specific to this neighborhood and to me, and I can’t believe I am going to say this and don’t quote me on it, but it feels more personal than the other Purge movies. It really does. I’ve seen the movie once and it was a long cut so I don’t want to lead you down a path if we end up changing it, but it just feels like a more personal story and the protagonist in this Purge is just a badass. He’s just a cool guy and it’s just a cool movie. It’s a really cool movie. one thing about this movie is that it’s incredible, it’s that DeMonaco always seems to know what’s going to happen politically and culturally and I think he’s done that again with this one. I don’t know how he does it.” Form said.